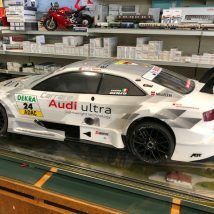 Carson 1:5 Elettrica Audi RS5 OCCASIONE! 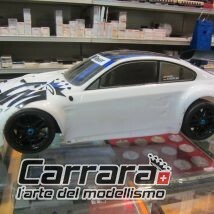 Hpi RS4 Nitro RTR BMW M3 OCCASIONE! 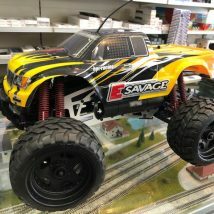 HPI Savage FLUX 1:8 OCCASIONE! 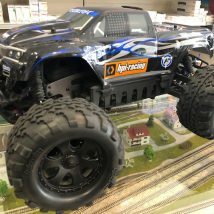 HPI Trohpy Truggy FLUX RTR OCCASIONE! 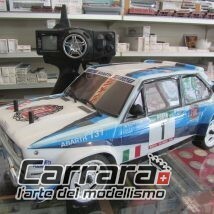 HPI Trophy 3.5 RTR 1:8 Usato Garantito! 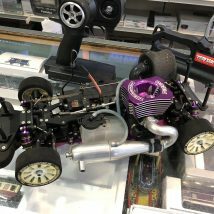 Kyosho FW-06 RTR 100Km/h OCCASIONE! 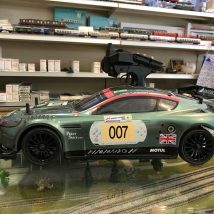 Schumacher 1:10 RTR 130Km/h Nitro Occasione!